OK electronic cigarettes are based in London, UK. 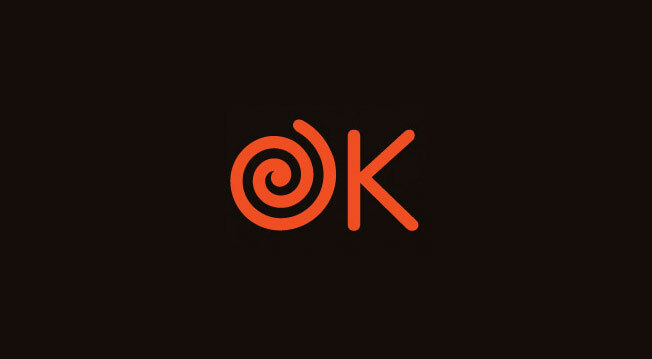 Offering 2 versions of their cig-a-like e-cigarette; a disposable and rechargeable, OK have unique and appealing branding on their devices and packaging. The company offers free UK delivery on all orders over £20. Delivery time is 2-3 days.